Cassandra O’Sullivan is a dog whisperer. Even as a kid, she knew she had the magic touch. She set her sights on a career as a veterinarian but quickly realized that the surgery component would never settle well with her. Cassandra then decided to shift her focus on gaining her K9 experience in doggie day care environments and local shelters where her love and compassion for all animals could be put to good use. She knew she had found her calling! And more to dog owners in the seacoast. Let’s face it, we LOVE our four legged family members. We’d do anything for them. There are days we’re going to be home late, sick, or too tired to give them the walks and exercise they need – especially during the long Winter months. We’re also going to want to go on vacation at some point, right? This is where Pop in Pup Services comes in and takes the stress off of planning and managing Fido’s potty schedule, exercise regimen, and overnights after you’ve finally booked that long weekend in warmer weather. Whatever your dog care needs may be, Cassandra, owner of Pop in Pup Services has your back and will always offer “individual care for your individual dog”. Pop in Pup Services is currently accepting new clients on the seacoast for days and overnights. 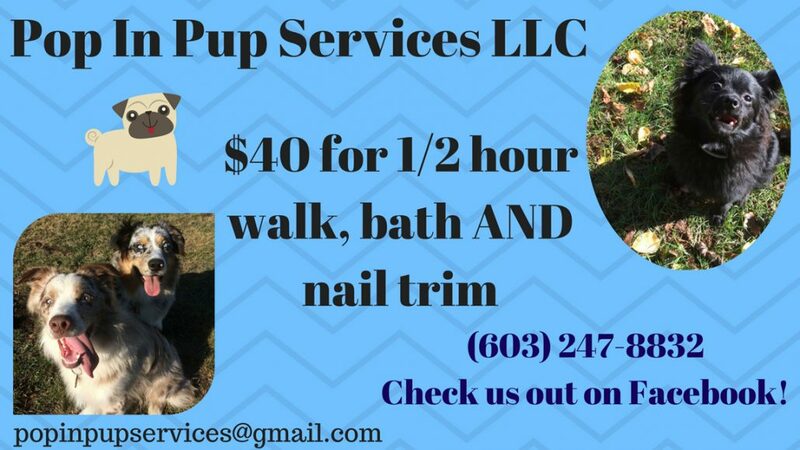 Call 603.247.8832 to schedule an appointment or email popinpupservices@gmail.com. 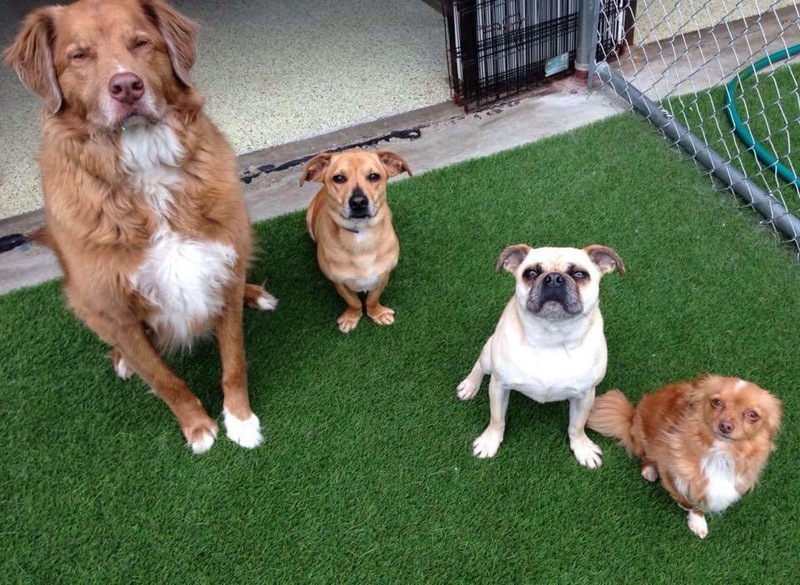 ½ hour walk, bath, and nail trim for only $40. Like Pop in Pup Services on Facebook!! Finding a fun, family-friendly activity in the cold winters of New Hampshire can prove a challenge. Being outside for any length of time between December and March likely results in your 8 year old throwing a tantrum and your nose freezing off. Staying inside often means going to a kids-only play space which equals no fun for the grown ups. If you’re kid-free, you are prone to spend a fortune at a restaurant or bar. Lucky for us, Tobey’s Basement, right here at 66 Third St. in Dover, offers pool, ping pong and shuffleboard for the whole family! 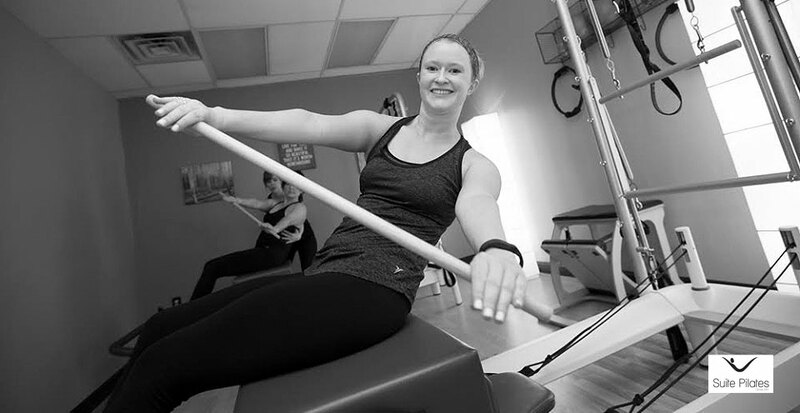 This hidden gem – right under our noses – is a sober, community-oriented spot with very reasonable rates – only $7.50 per person per hour, or $4.00 per person per half hour. Not bad! Ladies – need some ‘me time’? I know this mama does! Tobey’s Basement has started a Ladies Ping Pong League! How awesome is that?! Check out their Facebook page for details (link: facebook.com/tobeysbasement). Need the perfect place to host your husband’s 40th birthday party? Book a party at Tobey’s Basement – there’s plenty of room for everyone! Next time you’re itching for a good time, remember Tobey’s Basement – where you get straight to the fun! This year, our Black Friday discounts were off the hook. We had so much interest in our local advertising discount that we decided to continue the offer for ONE MORE DAY! And what better day than Cyber Monday. 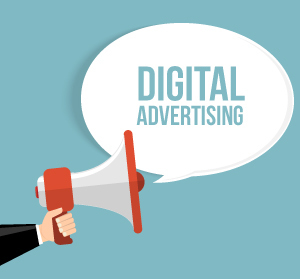 If you missed our advertising offer over the holiday weekend, now’s your chance to purchase 3 months of local, digital advertising and receive 2 months completely free. 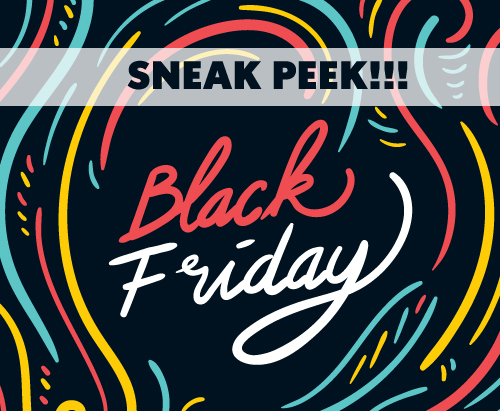 We’re kicking off the holiday season with Black Friday discounts that won’t last long! If you’ve been on the fence about investing in your marketing efforts this Winter season, now’s the time to jump on our sweet offers and let us help plan your strategy to make 2018 YOUR BEST YEAR YET! 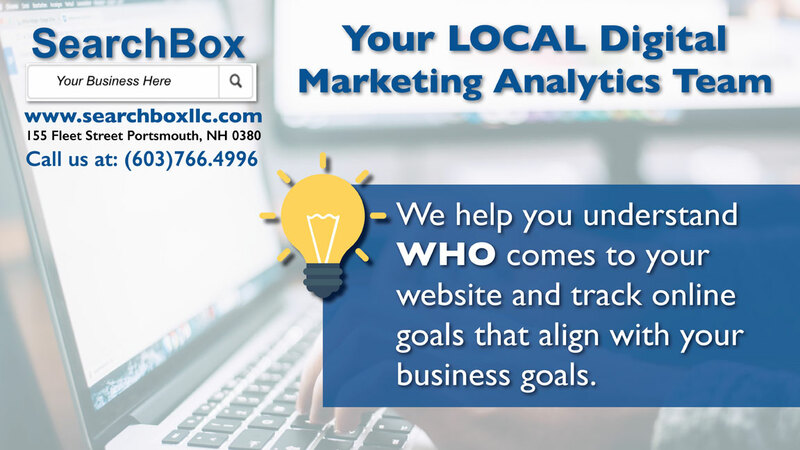 Get in the loop with Digital Advertising in the Seacoast. Starting on Friday, when you purchase 3 Months of Digital Advertising on our 10+ displays in Dover & Newmarket, you’ll receive 2 months FREE. We’ve chosen the area’s busiest establishments to get your message out to over 8,000 people who see our displays EACH WEEK! A perfect complement to your holiday marketing. PRINTING. 20% OFF YOUR NEXT ORDER. In need of new business cards, brochures, or sales sheets? 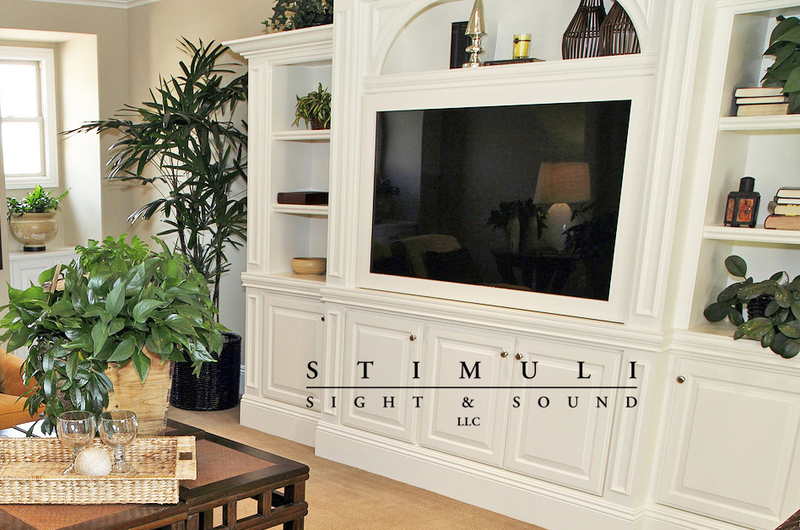 What about a giant banner or decal for your walls? We got you covered! 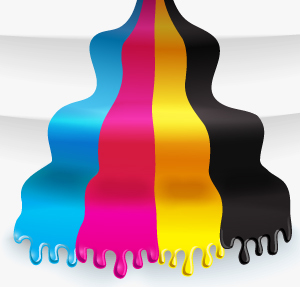 Not only do we work with amazing printers in the area but we guarantee lightning FAST turnaround times. 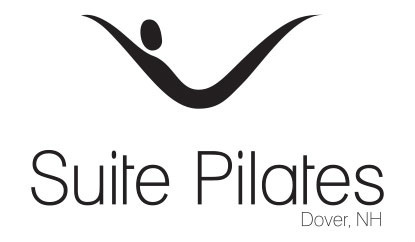 Place your next order with us and receive 20% off – whatever the job may be! WEBSITE. $200 OFF OUR PROFESSIONAL WEBSITE PACKAGE. Yes, you read that right. 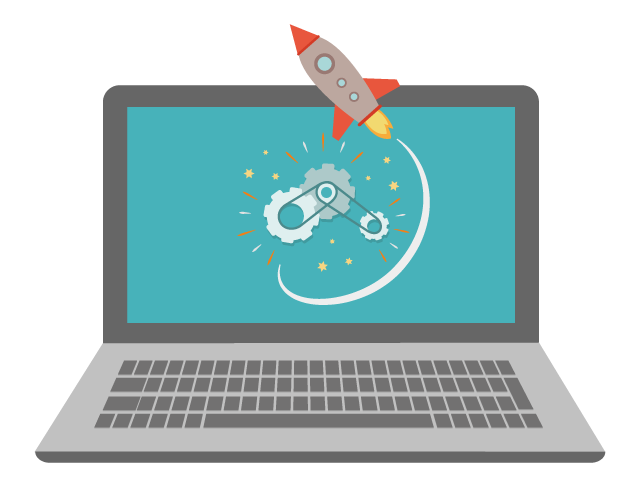 Now is the time to get started on your new or redesigned website. With $200 OFF our *Professional Package*, you’ll not only be saving that sweet sweet dough, but you’ll be investing in your brand the success of your biz in 2018. A new website is ALWAYS a good idea! Save this one for Friday and hop on this deal before it goes buh bye! SEARCH ENGINE OPTIMIZATION (SEO). 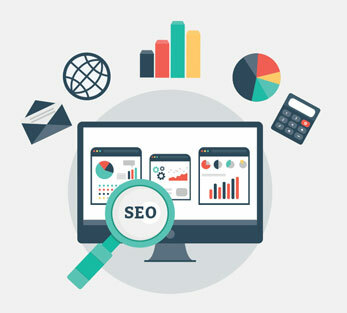 $50 OFF SEO AUDIT PACKAGE. Wondering how your website + online presence measures up to your competition? A complete SEO audit is the way to go! We’ll provide an easy to follow report of your website, calling out what’s good and bad. Then we’ll give you a full video breakdown with suggestions to make your website a SEO super hero! Don’t worry, you won’t be left in the dust. We can also help you implement the new suggested strategies too. Want to Pre-Register for These AMAZING Deals? Fill out our form to hold your spot! Managing personal finances and planning for the future can be a daunting and stressful task. It’s a job in itself that requires a clear strategy, and oftentimes sound advice from a professional. Oh, and also math skills. Ugh! Verium Planning is a local financial planning and asset management company dedicated to empowering people and helping them understand and plan for their future. Let’s be real, knowing how to manage and where to invest that hard earned money is rewarding. Partnering with Verium lets you build a sensible and sustainable path to your goals, whether they be to save for college or retirement, purchase a new home, or eliminate debt. If you’re ready to take control of your finances and assets, don’t go it alone. Schedule a consultation with John and tell him Tap House Media you!